For many of us 135 film (also called 35mm) is where we jumped into analogue photography. 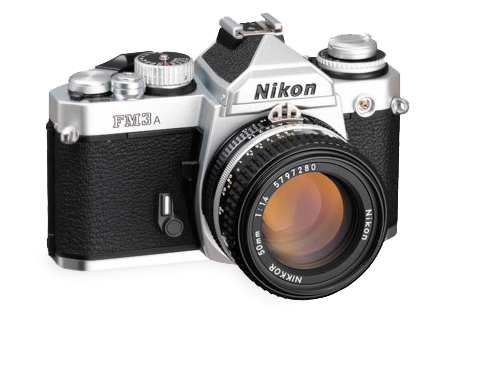 Cameras are available in all manner of shapes and styles with inter-changeable lenses or fixed focal lengths. When shooting film, there are no second chances. Choose a pro lab to process your precious film, it's unique and deserves to be handled with care and attention. 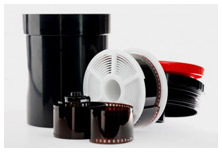 For those who simply want their film processing, nothing more. Choose this if you simply want your processed film scanned. 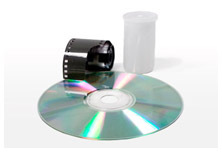 Treat your film to the full monty! Choose this product to add speed changes to your order. Push & pull are available but not necessarily for each chemistry type. For those who were sad to see the departure of Sensia, these are for you! Available in several quantities, start saving today. 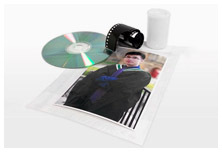 Looking to free your processed negs from their sleeving? Liberate them now and produce beautiful c-type prints in a gloss or matte paper finish.